granton:hub's aim is to re-purpose the beautiful and historic Madelvic House as a thriving creative and cultural centre, providing benefits to both the local and wider community. Madelvic House hosts a range of creative and cultural activities, including history exhibitions, arts classes, music lessons, and craft workshops. There is also a community garden on site, and rooms are available to hire for events too. 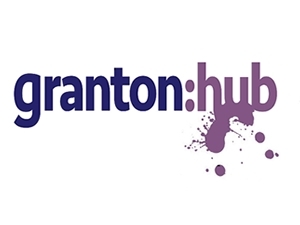 Sorry, but we have no upcoming events for granton:hub. If you know of an event taking place at granton:hub or anywhere else in Edinburgh tell us about it and we'll list it on the website, for free!